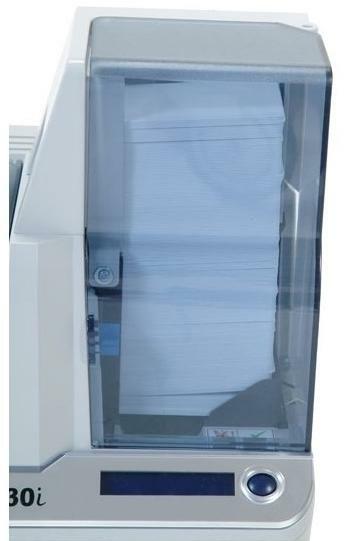 The Zebra high-capacity hopper for P330i, P430i (item# 105912-709) can hold up to 220 PVC cards (30mil thickness). Field upgradable and easy to mount, this card hopper will help you save time and increase productivity as you won�t have to load cards that often. 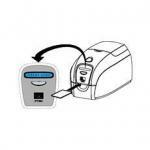 The Zebra high-capacity hopper is compatible with the Zebra P330i, P330m and P430i card printers.